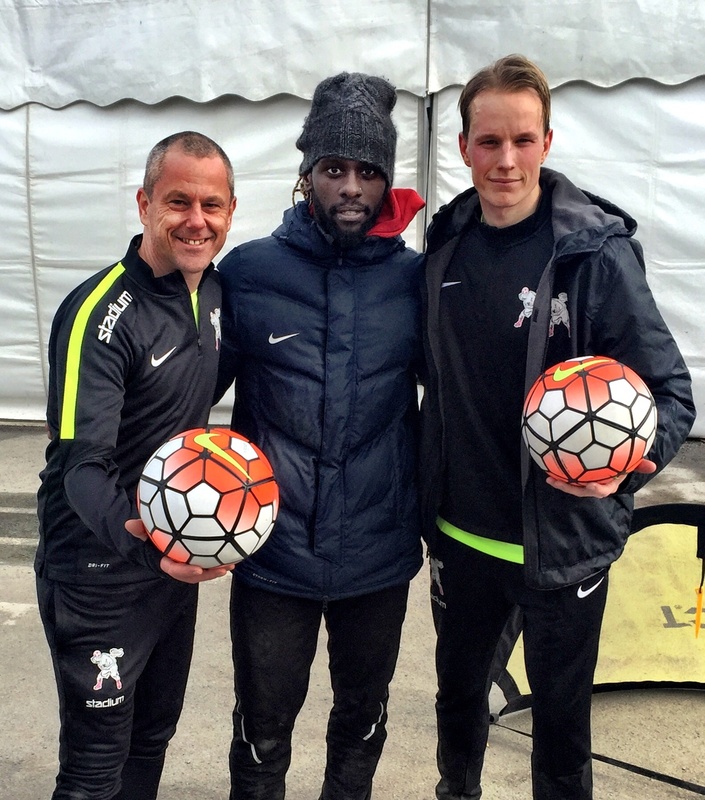 When BP changed their sponsor to Nike, Football Freestyle Team with Björn and Emil was there to do some shows. Today we had a special guest, Martin Mutumba. See the film when Emil nutmegged Mutumba.